Your child should have a room they can enjoy and play in. Use these six ideas to create a unique place for them to create and explore. If you’re a parent looking for ways to make your child’s room fun and comforting, you don’t have to stretch your budget thin. Just follow House Tipster's creative tips below! Let's get started. If you're a parent, you know how children love to draw on walls. So rather than having them do it where you don't want, designate an area for them to draw freely. Creativity is an important developmental aspect of childhood, and you can create a room to encourage your little artist to imagine and explore. Make one of their walls — or a portion of it — a chalkboard. 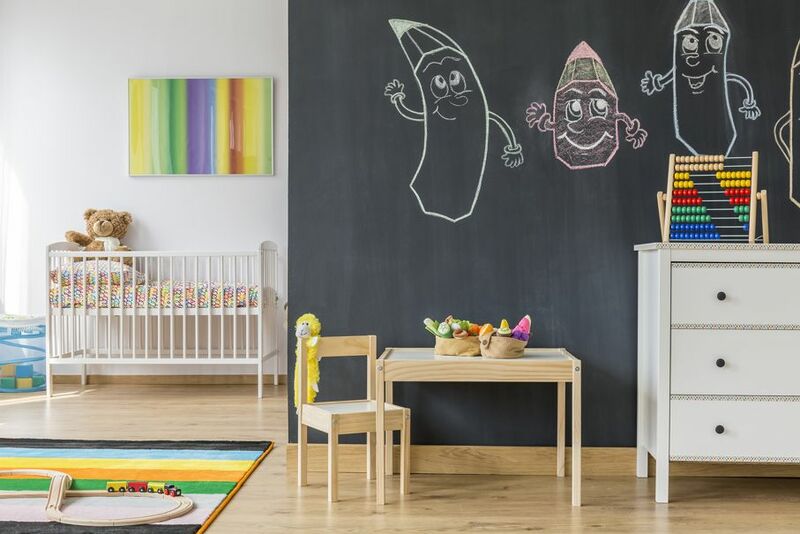 Chalkboard paint is available at most home improvement stores, and you can cover a whole wall with it to maximize drawing space. A whiteboard can easily hang on the wall, but there are also wallpaper options that can cover an entire side of the room. This unique idea will make writing on the wall something productive rather than destructive or messy. 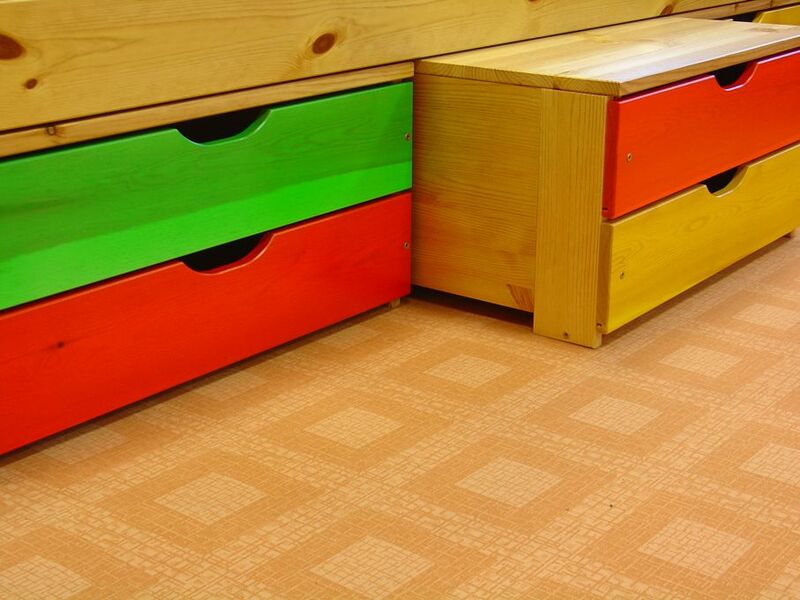 Use the area under your child’s bed to organize clutter. Try using wheeled pallets to store bins your child can easily pull out from under the bed. Bins and shelves are a classic tool for tidying up. Place these in your closet, if space allows, for a more open-feeling room. Another easy way of getting extra storage in your child’s room is with a net. Hang it like a hammock in one corner of the room as a makeshift clothes hamper for your child. Encourage them to toss their clothes in it when they become dirty. This type of storage also works well for other light belongings like stuffed animals or toys. The only difficulty with a storage net is that it can be inviting to jump in. For safety reasons, make it clear to your child that this is not a hammock, but a storage unit. For alternatives of basic painting, try sticking decals on the wall of your child's favorite cartoon or superhero. Another fun interactive idea is to use a simple color scheme and painter’s tape to set up a “paint-by-number” plan for you and your child to follow. 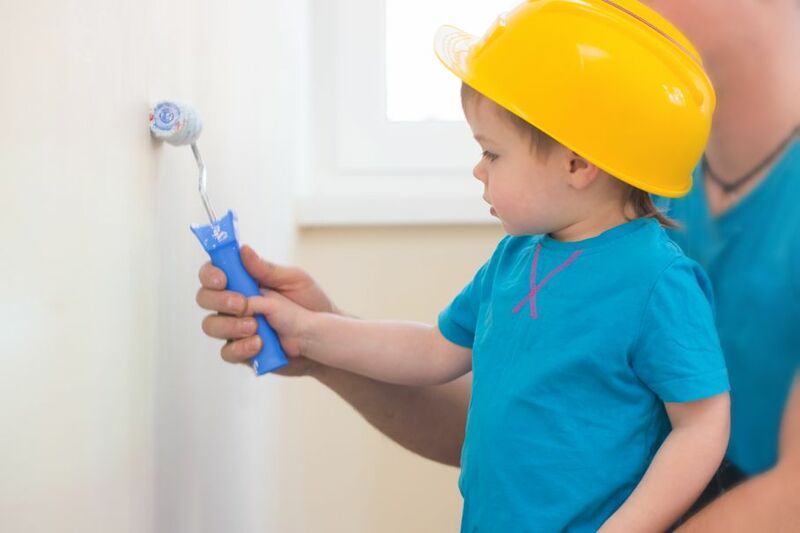 It will definitely take time and patience, but with a little brainstorming, you can paint a room to make your child feel like a champion! It’s never too early to begin teaching your child responsibility, accountability, and organization. Start by creating a chore board. Place it by your child’s door, and when they're about to leave a messy room, they’ll be reminded to pick up their toys and make their bed. A whiteboard or piece of felt that works with Velcro can be useful for this, as well. Make the board fun, and build it to reflect the themes you have already used in the room. 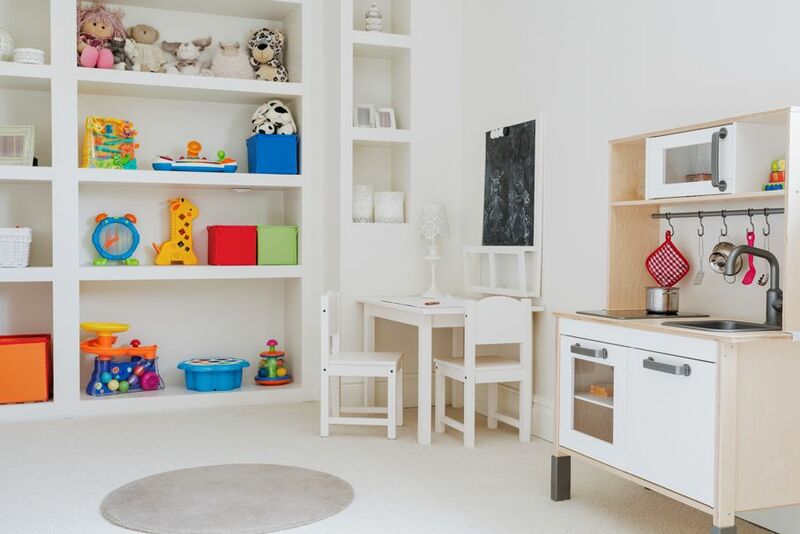 When it comes to your child's room, they will have many ideas and opinions of their own about what it should look like. Yes, refurbishing an old crate and repurposing it as a table may be a good idea to you, but your child might not enjoy the rustic touch. 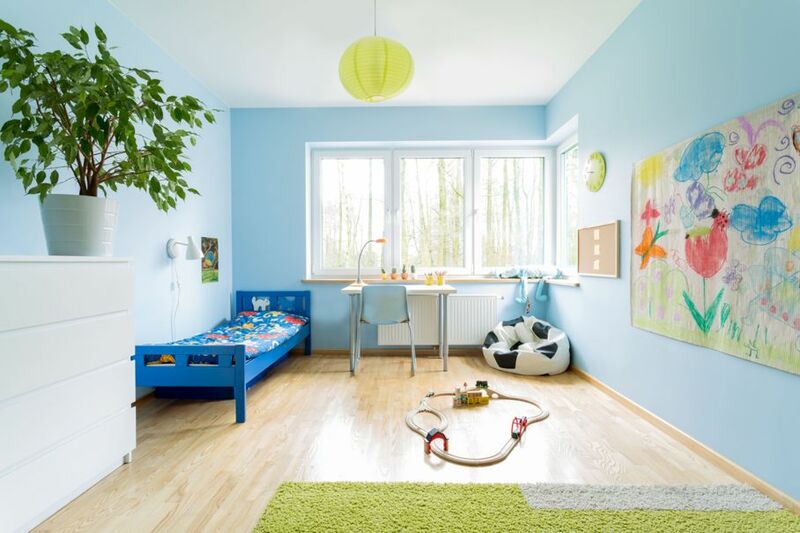 Involving your children in the design of their room can give them a sense of ownership, participation, and creativity. 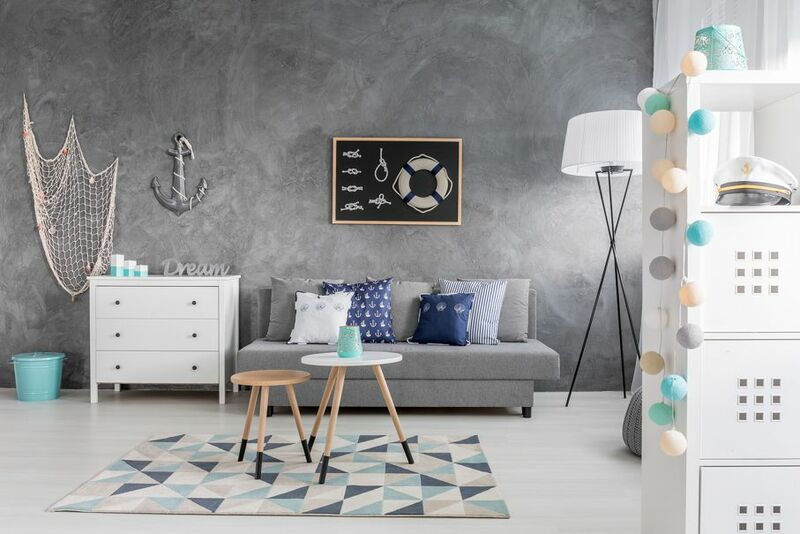 They'll love the room even more when they add their own personal touch.